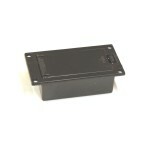 9v Battery 9v Battery Compartment High quality 9V battery Holder (side mount). 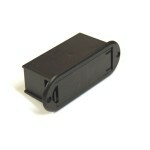 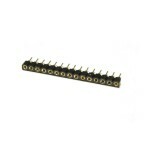 Suitable f..
9v Battery drawer (Flat) High quality 9V battery Holder (Flat). 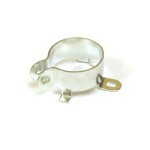 38x72mm (31,5х57mm), dept..
Capacitor mounting clamp 25mm Suitable for mounting capacitors 24-26mm diameter. 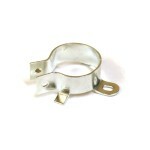 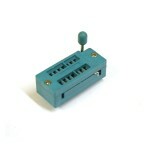 Without ..
Capacitor mounting clamp 30mm Suitable for mounting capacitors 29-32mm diameter. 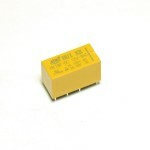 Without ..
Mount for a toroidal transformer. 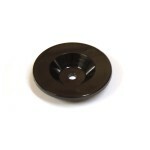 Diameter - 42mm inner diameter - 25mm. 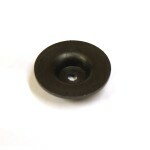 Hole for faste..
Mount for a toroidal transformer (Small, 35mm) Diameter - 35mm inner diameter - 18mm. 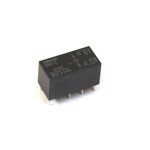 H..
Omron G5V-2 12VDC DPDT (Double Pole Double Throw) (On/On) - is best choice for signal routing (gu..
Relay DPDT HK-19F 12V (4078) (Double Pole Double Throw) (On/On) - good choice for signal routing ..
Relay DPDT HK-19F 5V (4078) (Double Pole Double Throw) (On/On) - good choice for signal routing (..
Relay SPDT (T73) 12V (Single Pole Double Throw) (On/On) - good choice for signal routing (guitar ..
Self-adhesive rubber feet (12x4mm) Quality self-adhesive rubber feet for guitar pedals, and d..
Rubber feet (16x7mm) Rubber feet for guitar pedals, preamps and 19" units. 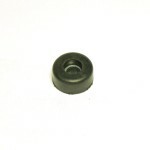 M4 screw hole ..
Amp rubber feet (29x12mm) Rubber feet for guitar amps, heads and cabinets. 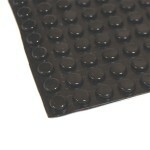 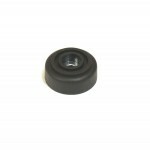 Price is for o..
Rubber feet (38x19mm) Rubber feet for heavy guitar amps, heads and cabinets. 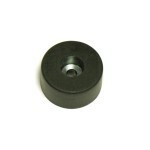 Price is for..
Collet socket, suitable for chips with SIP housing (THAT2180, NJM14558L and others). 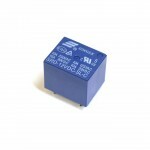 G..
Transistor Tester v1.13k can measure transistors, inductors, capacitors, resistors, diodes ..
ZIF14 (zero force) socket suitable for programming ICs and various testing schematics: transistor..